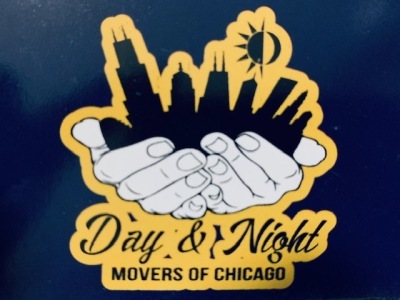 Going to a new adventure, a new career, a new home; D&N Movers of Chicago, Inc. wants to help embrace you to your new horizon. Moving from Texas to Chicago, from New York to L.A. NO PROBLEM. With our WHITE GLOVE service we take care of your belongins if they are ours. Clients are our family, we strive on attention to detail; we are your best alternative on your moving needs..